Take that! 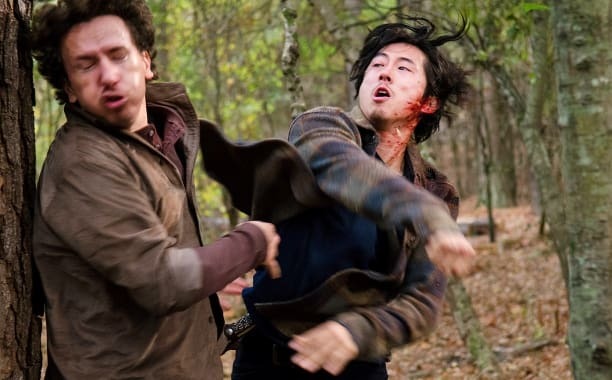 Glenn goes on the offensive in this Walking Dead photo. 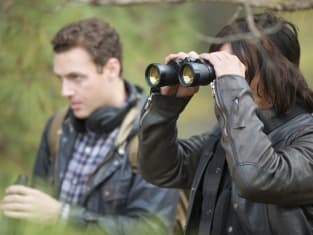 The Walking Dead Season 5 Episode 16: "Conquer"